As the other remaining production related standard cost variances are treated in a similar way as the previously analyzed lot size variance, they are analyzed together in this post. 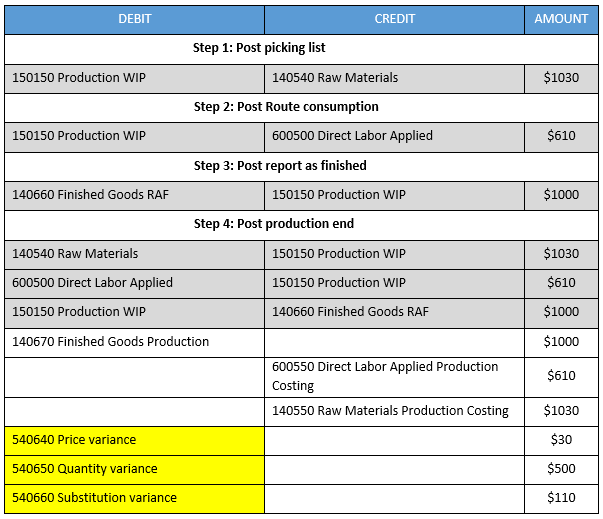 In order to get a price, quantity and substitution variance posted, the following modifications have been made to the standard production process for the item that has already been used in the prior post. Instead of consuming one raw material, two pieces of the raw material are consumed, which results in a quantity variance of $500. The route card was posted with a different route version, which had a different (more expensive) cost category price setup ($600 instead of $490). This change resulted in a substitution variance of $110. The next screen print illustrates the total production costs of $1640 and the different standard cost variances for the sample production order processed. 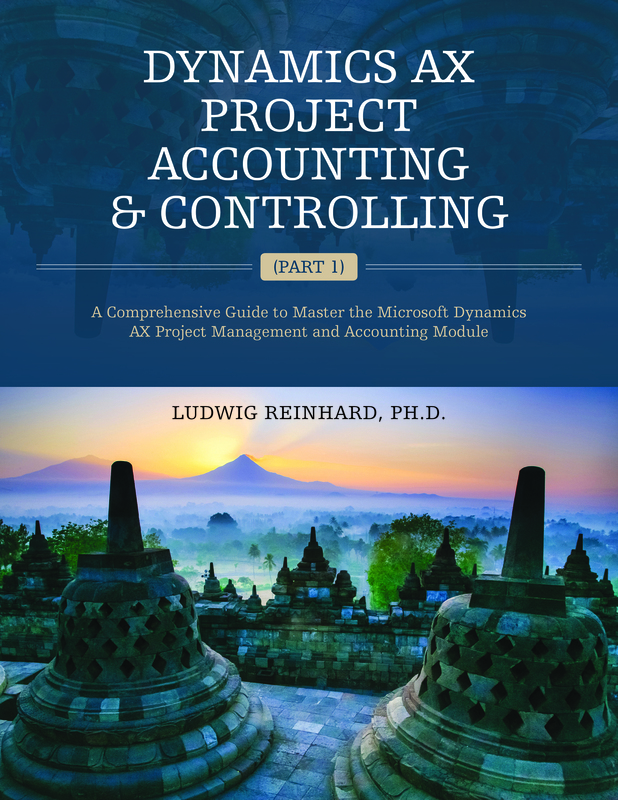 As before, the next accounting overview summarizes the generated ledger transactions. For those readers who are not very familiar with ledger postings, the following financial statement overview has been prepared. 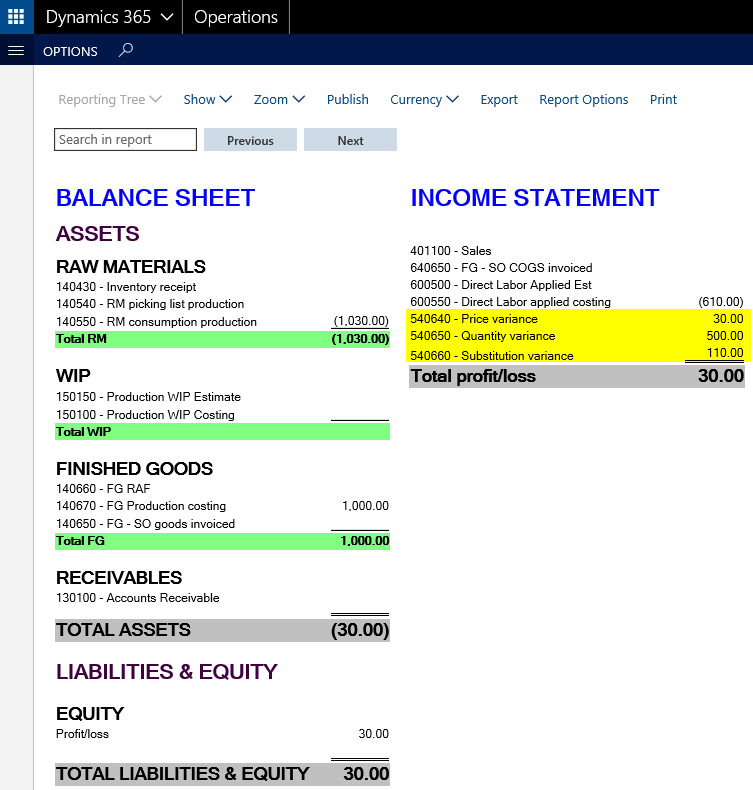 The financial statement overview presented above shows that the total inventory balance of the produced item ($1000) is too low from an actual costing perspective ($1640). For that reason, an allocation of the price, quantity and substitution variance similar to what has been shown in the previous post for the lot size variance is required. Applied to the example shown above, the complete price, quantity and substitution variance amounts would have to be shifted to the company’s balance sheet by making use of an allocation rule. That is because only a single receipt transaction but not issue transaction has been recorded thus far. If also issue transactions would have been recorded, a separation and allocation of the different variance amounts would be required. The setup and application of this allocation rule is not shown here to conserve space and because it follows the same concept that has been explained in the prior posts. 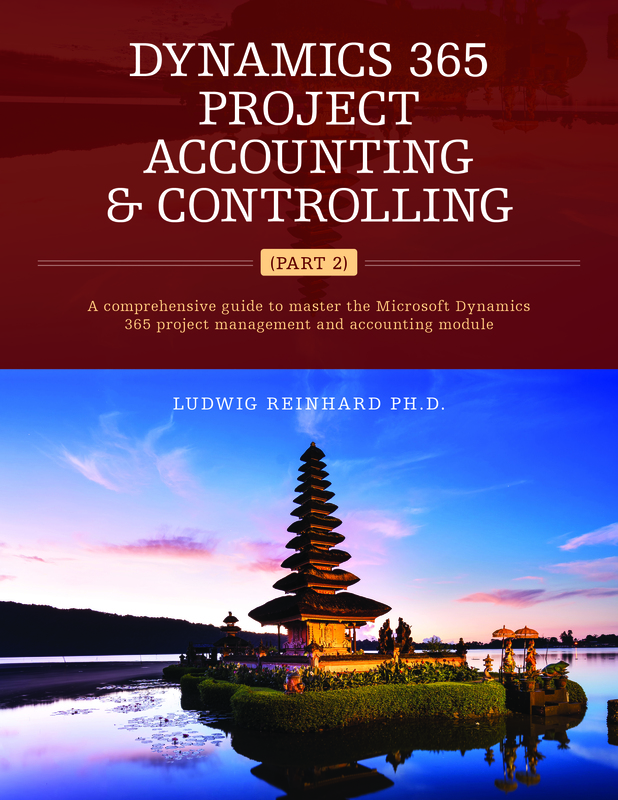 This and the previous posts demonstrated that companies that make use of a standard cost inventory valuation can obtain a parallel inventory value that is based on actual costs by applying general ledger allocation rules for the different standard cost variances. 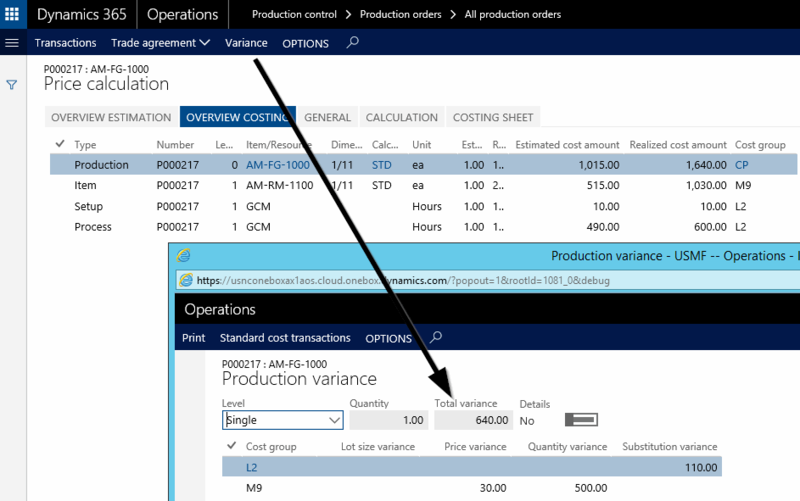 The next graph summarizes the different standard cost variances and illustrates how they need to be treated to arrive at a parallel inventory value. The graph above differentiates between the different standard cost variances based on whether they arise internally (cost revaluation and cost change variance) or whether they have an external market relationship. External market relationship in this context refers to the purchase market, which gives raise to the purchase price variance in case items are purchased and to the sales market, which relates to the produced items once they are sold. 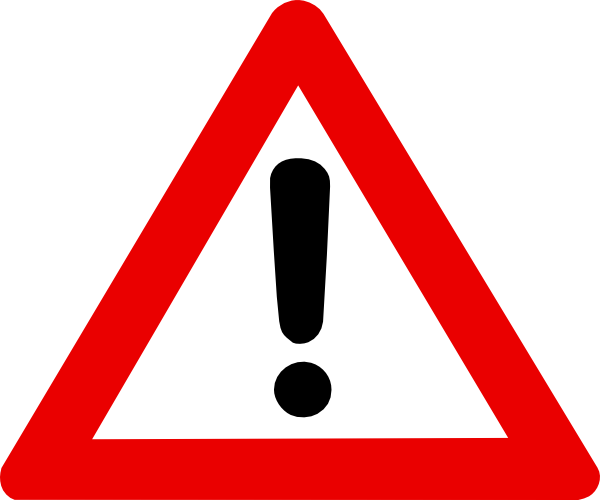 As explained before, the ‘internal’ standard cost variances need to be eliminated, that is, shifted from the company’s income statement to its balance sheet because they relate to receipt transactions only and are eliminated automatically once the items are sold/consumed later on. 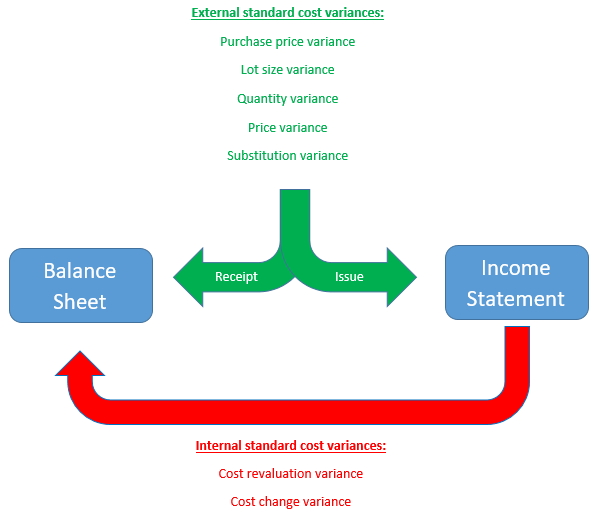 The ‘external’ standard cost variances require on the other hand side a separation based on whether they relate to receipt or issue transactions. This separation can be realized by making use of the ledger allocation rules and ensures that an actual cost inventory value can be obtained. Overall it can be concluded that a parallel inventory valuation can be realized for companies that make use of standard costs by applying general ledger allocation rules. 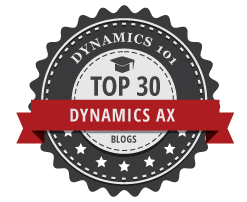 This post concludes this series on the alternative parallel inventory valuation approach. I hope that you found the one or the other useful information. Till next time.